Works like a Cash Register… but does so much more! 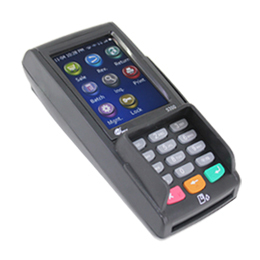 Accept Credit, Debit, EMV, ApplePay, GoogleWallet, and More. 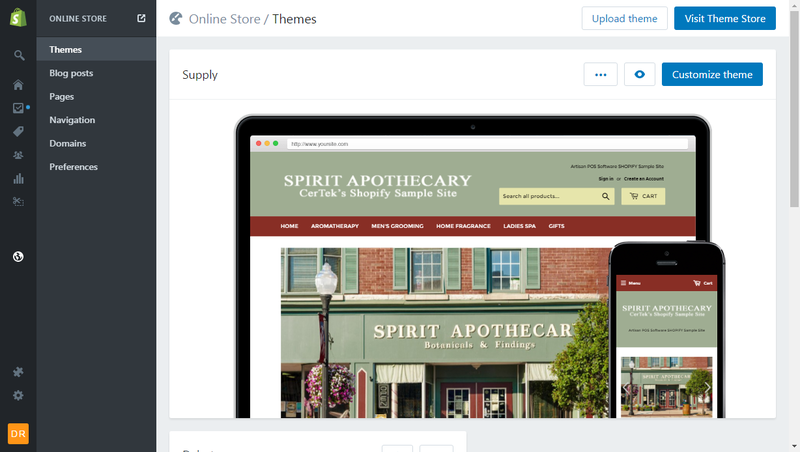 Artisan helps manage your store and makes reports so you can make better decisions. 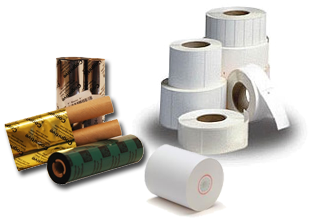 Know more about which products are selling better. Artisan is specialized for you. Artisan POS tracks your inventory so you know what you have and what’s on order. 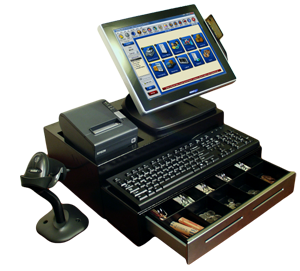 The Point-of-Sale Your Business Deserves! Some stores have 100,000… there’s no limit. Artisan prints bar codes on tiny labels and various jewelry tags. with email campaigns, online store sales, loyalty programs, better inventory levels, special customer services, and more. by increasing accuracy, improving efficiency, buying smarter, deterring theft, reducing money back for returns, and more. by providing incentives for customers to return by rewarding them for repeat business. Should you keep your data in the Cloud or Local on your computer? With Artisan POS, the choice is yours. well trained, not scripted, experts to assist when necessary. Free, no-obligation personally guided tour. An informative walk-through, answering your questions. After the tour, we will leave you with the Free Trial version for you to explore on your own. Yes and no. Single stores normally use Local data, not in the cloud. Connected Multi-Stores and those with traveling laptops use our Cloud 1 or Cloud 2 technology. In all cases the Artisan POS program runs locally on each computer; It is not web browser based. It is the data that is in the cloud. Software running local on each computer is more powerful than browser based software because it has more access to hardware and other system resources. We offer a pallet of choices to use where appropriate whether you are just one station, working from home, on the road, or multi-store. What are the next features for 4.X? Artisan POS Version 4.4 is available now for Mac & PC! 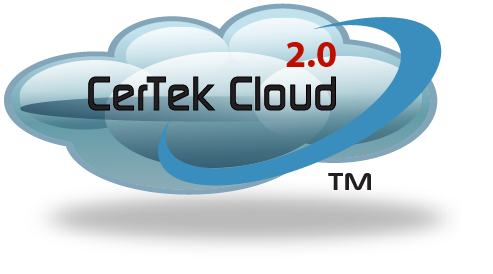 Recently added in 4.4 is our Cloud 2 technology (a.k.a. Remote Operation). Cloud 2 allows stations and sites to work independent from the Internet, syncing every few minutes or when the Internet is available. 4.4 also includes BOGO, Multi-Vendor (per item), and much more. On our horizon is Gift Registry, Automatic Billing, Support for Portable Data Terminals (PDT’s), and much more. Check out our Feature Release Schedule to see the full list. What operating systems does Artisan work on? 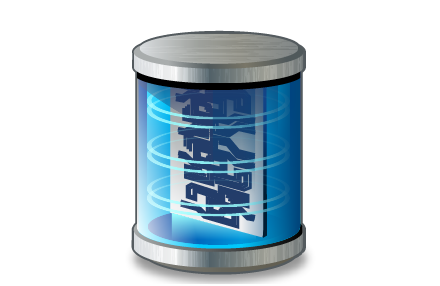 Artisan 4.x works on both Windows 7 to 10, and Mac OS X 10.9 (Mavericks) or better. You can even have a combination of Mac & PC’s. Put a PC as your register and have a Mac for your office PC for example. Does Artisan integrate with payment processors? Yes, Artisan 4.x currently has 3 providers to choose from, Payment Logistics, Chosen Payments, and OpenEdge. Additionally you can bring your own processor by using one of our gateway partners such as BridgePay Gateway. Most processor companies are supported. How many stations can I have per store? As many as you are licensed for. We have tested a maximum of 20 stations at one specific location running successfully on all tasks but this scenario has a been a professional setup with multiple high-end servers that supports the connectivity of many computers at the time. Yes, we have many references from different types of stores from all over the country and beyond. We are happy to get you a list or to reach out to folks not on the list but may be close you. Over the years we have gained many followers who are enthusiastic about telling their Artisan POS story. Please contact sales to get connected. In the meantime, please review our Case Studies.